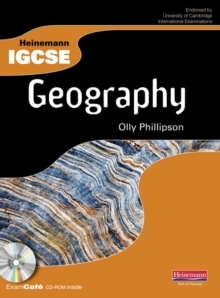 Produced in collaboration with The Geographical Association, providing stimulating Geography resources you can trust. 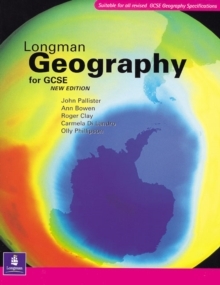 Ideal for use at GCSE with all levels & specifications. 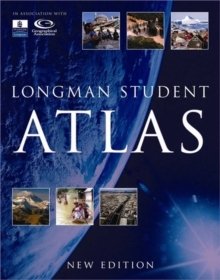 Develops a better understanding of how to use atlases with a unique `background to maps' section provided in the introduction. 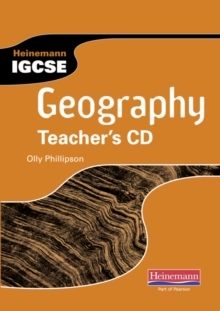 Encourages information gathering through a questioning approach that reinforces the benefits of map reading skills and data collation in the study of Geography. Contains 14 focus areas, with linking themes supported by comprehensive imagery and detailed statistics. Features new up-to-date reference maps for thorough information gathering. Encourages development with suggested future projections for geographical changes. Stunning high quality, up-to-date visuals from Dorling Kindersley. 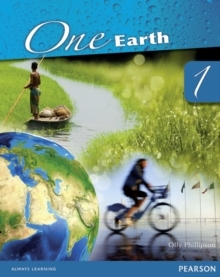 Addresses key themes across the curriculum and age ranges including citizenship, conflict, human rights, sustainability, environment, globalisation and physical geography.